Oldie but goodie. 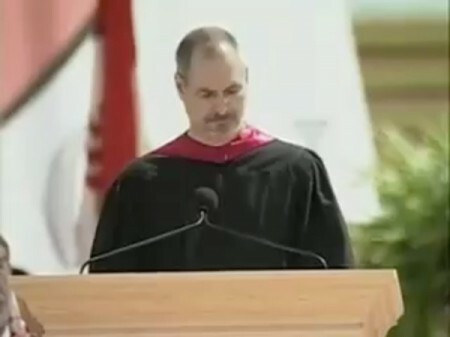 The famous “Stay Hungry, Stay Foolish” Steve Jobs Stanford Commencement address video on YouTube. Good time to test your YouTube video downloading knowledge. Steve Jobs is not waring his signature black turtleneck and jeans! Or perhaps he’s wearing that under his robe? (Yes there is a download button somewhere but that doesn’t seem to work). Action Figure Doll: Apple Vows To Kill Steve Jobs Off Again! 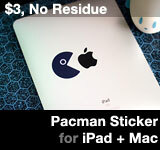 This entry was posted on Friday, August 20th, 2010 at 3:15 pm	and is filed under Steve Jobs. You can follow any responses to this entry through the RSS 2.0 feed.